Sgt. 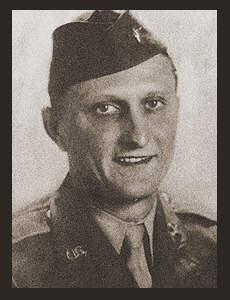 Lionel W. Bolin, son of Mr. and Mrs. T. B. Bolin, graduated from Hollister High School; husband of the former Vernace Chapman. Entered the Air Corps in May 1942, trained in Sheppard Field, Moore Field, and Texas. Awarded Good Conduct Medal.